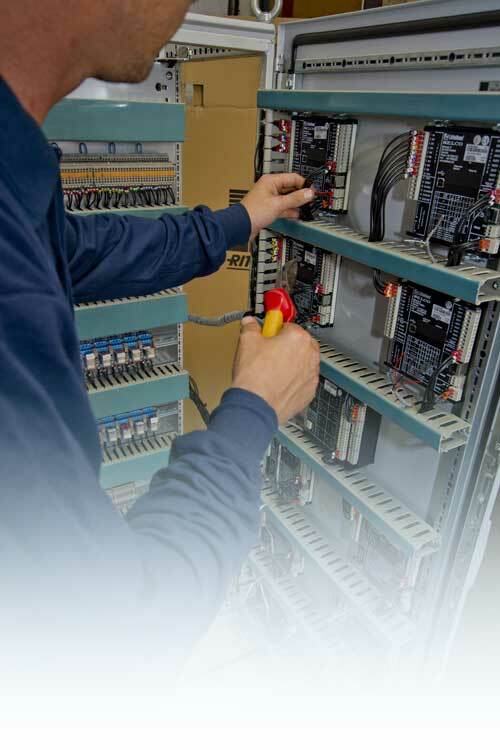 I.M.E design, supply, construct, test, install and commission control panels for both industrial and marine applications. Panels designed for vessels meet relative class standards and all relevant documentation is provided upon completion. Alternatively if required, documentation can be supplied in advance for approval, prior to undertaking any work. If built for industry, panels will meet worldwide approved standards. Using Eplan software, we can generate sophisticated designs and integrate PLC's, alarm systems, engine management and many other electronic control devices into our panels to accommodate your bespoke requirements.